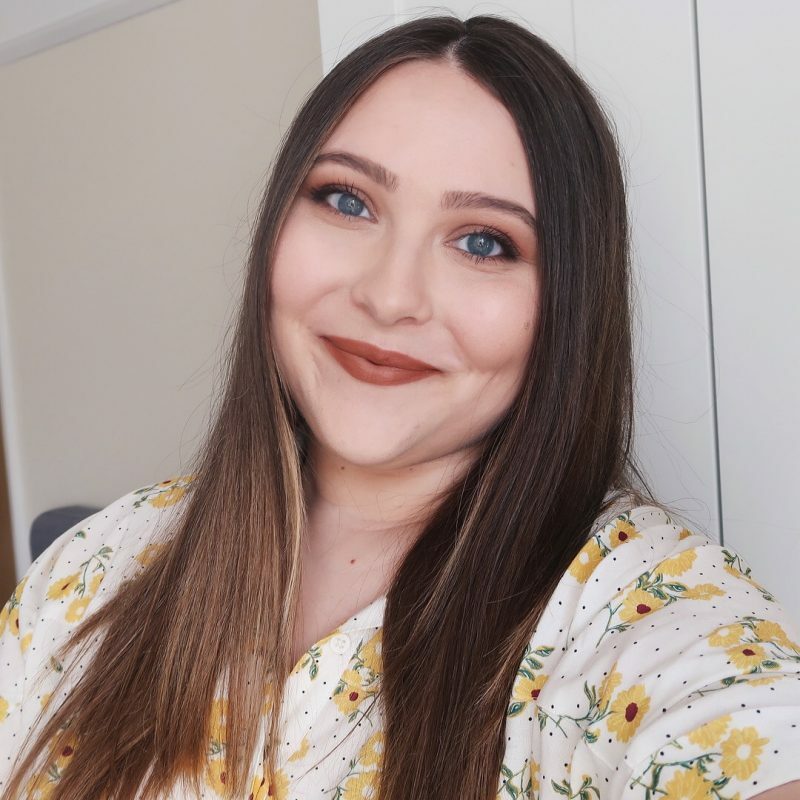 Today I will be talking about one of the most hyped up products in the beauty blogosphere – Rimmel Apocalips Lip Lacquer. Everyone and their mother published a review of these babies, but of course, I have to share my opinion as well. Especially because I’ve noticed that it is different from most other people. I honestly don’t think I’ve read a single negative review before I decided to make the purchase a few months ago when I was visiting London, which is why I picked up two shades (Celestial & Nova). No, scratch that, that’s a lie. I did read one negative review written by Jessica talking about how the red shade didn’t set and got all over her face, but the ‘you HAVE to try it out, everyone did’ voice in my head convinced me to buy them anyways. 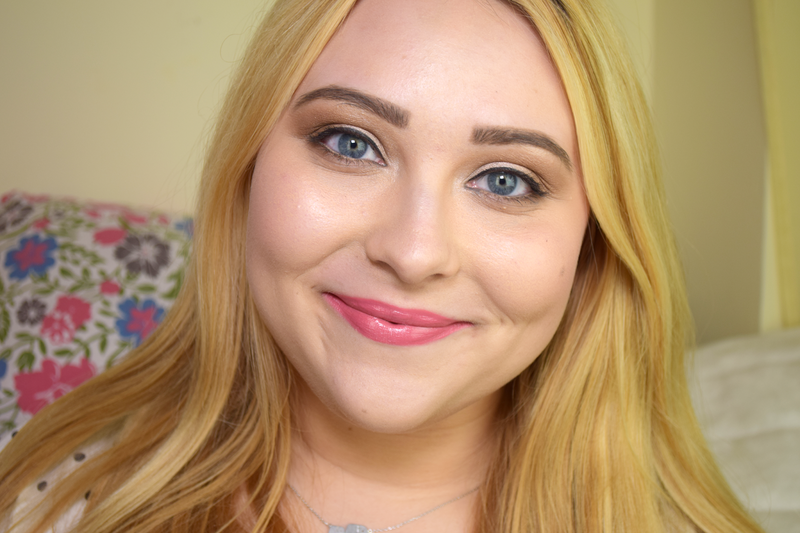 And since I did go for lighter shades, I thought I wouldn’t experience the same problems. 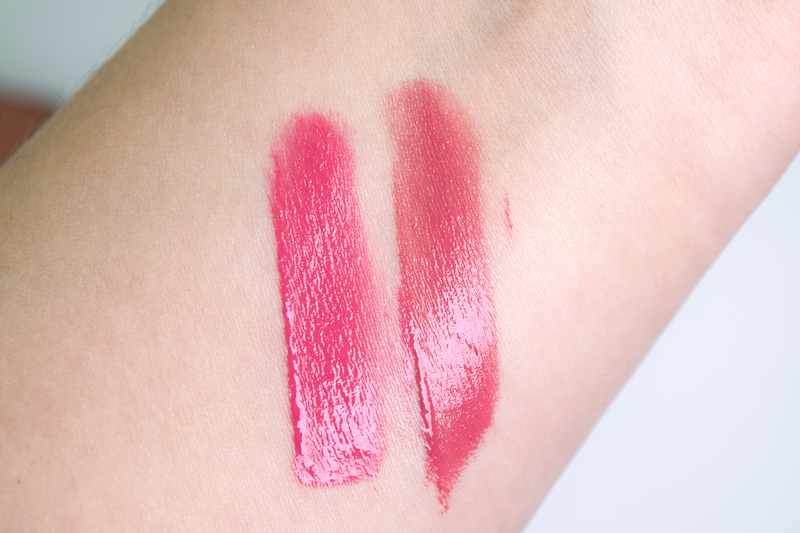 Well, I am happy to inform you that I indeed didn’t have problems with the smearing situation, but there are some other things that bother me about these lip lacquers. If you want to know which, keep on reading! First of all, the smell. Or the taste. I don’t even know. Probably both. You first have to know that I am usually not really bothered by strange or strong scents, but this one just doesn’t float my boat. It smells artificially weird (yes, this is the best I can give you) and the scent lingers for ages, so I can constantly feel the product in my throat. I can’t even say that it’s strong or anything like that to be honest, but the taste I get in my mouth when I wear these is not pleasant. Moving on, another major disappointment is the lasting power. 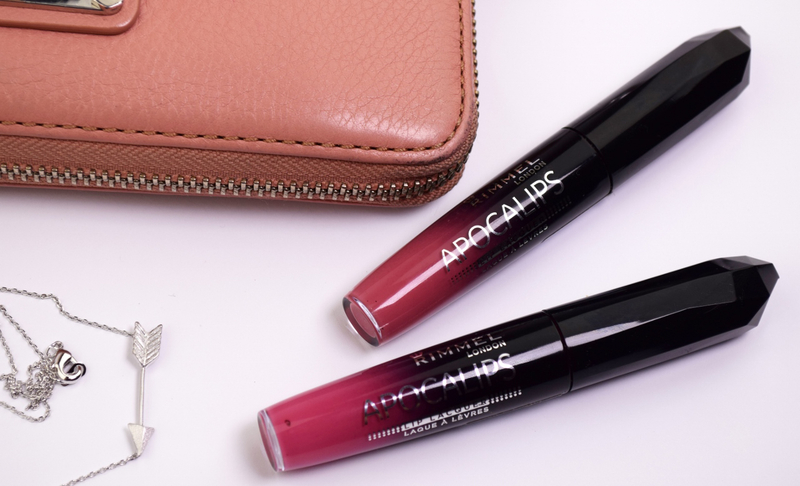 After reading dozens of posts on how these products last for hours on your lips and even make it through meals, you can’t blame me for expecting great things, but the truth is that these lip lacquers are no better than any other lip gloss. I can’t even imagine them lasting me through a meal, because they disappear from my lips in less than an hour. I gave them a second, a third, a fifth chance to prove me wrong, but the magic never happened. And now the last thing I have a bit of a problem with is the doe foot applicator. I love it, but I also hate it. Let me explain. As you can see in the photo above, there’s some kind of a hole in the middle of the the applicator in which the product gets stored. Aparently, the idea behind this invention was to make the application easier and quicker, since you don’t have to dip the applicator into a tube several times to get more product out. I do have to say that the applicator does exactly what it promises, but I also have to tell you that things can look messy before you get the hang of it. When I was applying the product for the first couple of times, I had a lot of problems with uneven application. There seemed to be too much product on the applicator and I always ended up with more product around my mouth instead of in the center of my lips. After several applications, I did learn how to work with it and I no longer have to wipe the excess product off the wand before I apply it, but this is the product I definitely won’t be (re)applying on the go, without a mirror. Never ever. Now that I got the negative feelings off my chest, let’s move on to the positive characteristics. There are two things I really like about this product – the packaging and the pigmentation. Let’s start with the packaging. For a drugstore product, I think it is very well made. It looks sleek, I love how you can see the shade of the lip lacquer without having to search for a label or opening it up, and I also really like the closure. You can hear the satisfying click when you close the product and there is no leaking, which is something that I’ve previously experienced with a lot of drugstore lip glosses. Moving on, I have a couple more things to discuss. Let’s begin with the finish. I feel creamy would be the right word to describe it. 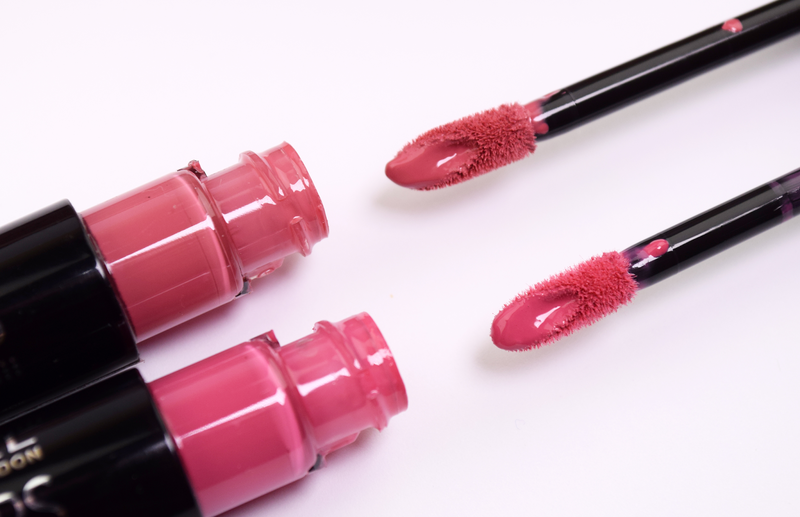 It’s a mix between a gloss and a lipstick, but even though it looks quite glossy on the lips, it definitely doesn’t feel like a lip gloss. It is not sticky (thank god), and it feels drier and heavier. It is definitely not hydrating, yet I haven’t noticed it drying out my lips either. 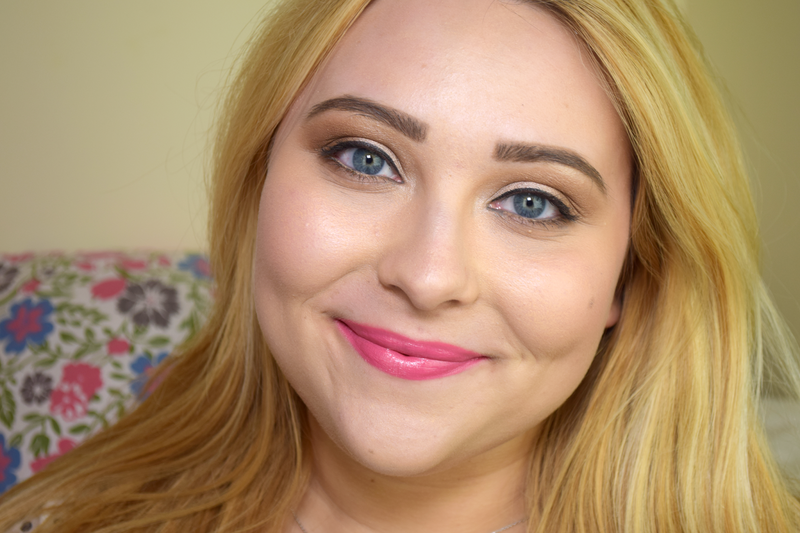 That would be it for today’s review of the Rimmel Apocalips Lip Lacquers. I know that I started off the post very negative, but you have to know that these are by no means BAD products. I just don’t think they deserve the hype they’ve been getting, that’s all. What are your thoughts? I’m sure a lot of you have tried them out by now, so I would love to hear what you think. Se kar strinjam, samo men je okus/vonj ful všeč 😀 ampak tud ne razumem, zakaj *takšen* hype okol njih. Vonj in aplikator sta mene tudi zmotila. Jaz bi raje videla, da bi bil navaden aplikator brez te luknjice. Pri Celestial mi nanos še uspe lepo, pri Apocaliptic pa moram biti že bolj pozorna, da ga lepo nanesem. Na meni Celestial zdrži kaki dve uri, Apocaliptic tri, ampak kosila pa tudi ne preživita. Imajo pa krasne odtenke in pigmentacija je odlična. Yes, the shades are pretty perfect for every day. Thanks! Yes, you're right, it is very plasticky! Yuck. I'm probably the only person who absolutely loves the scent of these haha! Personally I really like them, especially the shades Apocaliptic and Stellar. Haha, js mam enga in nism čist razumela zakaj so tako popularni. Meni sicer ostane mlace barve tudi po obroku, ampak to se mi skoraj z vsako šminko nrdi.Lahko bi preživela tudi brez Apocalipsov :DSuper review. Haha, evo še ena se oglaša, ki ji tile Apocalipsi dišijo 😀 Jst bi z gotovostjo trdila, da je lubenica pa še neki 🙂 Drugače pa ja, moj Galaxy na ustnicah zdrži malce dlje kot Celestial, ampak je Celestial bolj nosljiv odtenek za vsakdan. Sem imela Novo na WL že odkar sem pisala objavo o njih in zdajle, ko jo vidim na tebi sem *. * do ušes zaljubljena v ta odtenek, spet!